There are few things I enjoy better than slagging off America and boosting Wales. 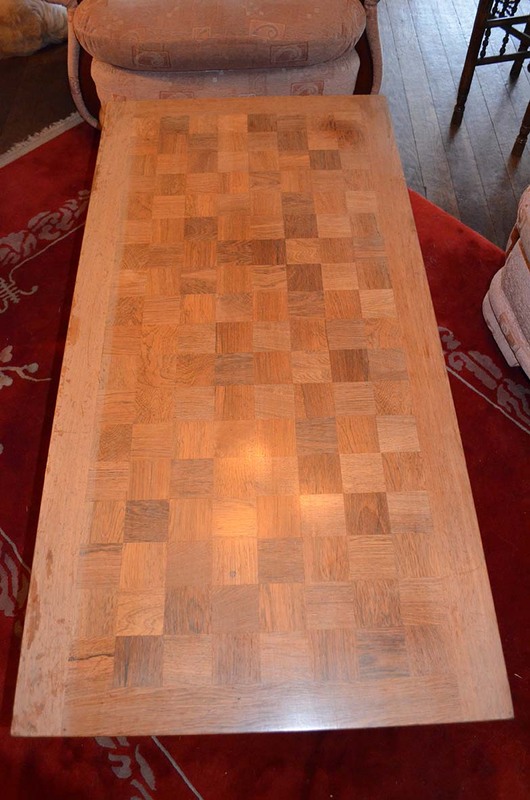 ME: I have a coffee table that needs french polishing. FRENCH POLISHER: Where are you? FP (quickly): We don’t go that far. ME: What if the table was brought to you? FP (reluctantly): That might be possible. Is it flood damaged? FP: We only do flood damage. ME: It just needs the table top polished. FP: Sorry, but we’re flooded with work [clearly no pun was intended]. ME: What if the floods go down? FP: It might be possible, but I dunno. ME: What if I called you in a couple of months? ME: Can you suggest anyone else? FP: Err … I dunno. ME: So that’s it then? Could this exchange have happened in America? Never in a million years. They would have leapt down the phone to shake my hand, everything would be fine, they could ship the table to Akron, Ohio or Zachary, Louisiana, of course they could offer a special price, nothing would be too much. It’s Tiggerishly irritating at times, but they do get things done, unlike we Welsh who like nothing better than to sit around waiting for a grant to come along. By posting this on American-owned Facebook I will ensure that nice American Mr Zuckerberg’s hyper-efficient American autognomes will scan this posting and ensure I am flooded (yeh, meant it) with offers of french polishing firms. Thank you, America. You will step in and get the job done, while Wales stands shyly by. But I wish they’d pay their bloody taxes. Here are the top 100 novels written by Brits, according to the rest of the world. I am slightly ashamed to admit I have only read 55% of them, the ones marked with a tick. I am even more ashamed to see there is not one Welsh author in the list. And Virginia Woolf at nos. 2 & 3? Hilary Mantel way down at #44? Hmmm. Who chose the judges? The top eleven titles were all written before I was born. And I am OLD. The BBC polled book critics outside the UK to give an outsider’s perspective on the best in British literature.